Northern mythology is to familiarize the English student of letters with the religion of his heathen ancestors, and to set forth, as clearly as possible, the various myths which have exercised an influence over our customs, arts, and literature. As Norwegians, Danes, Swedes, Icelanders, Germans, Enghsh, and French all came originally from the same stock and worshiped the same gods, so these tales formed the basis not only of their religious belief, but also of their first attempts at poetry. They are the classics of the North, and deserve as much attention at our hands as the more graceful and idyllic mythology of the South. The most distinctive traits of the Northern mythology are a peculiar grim humor which is found in the religion of no other race, and a dark thread of tragedy which runs throughout the whole woof. 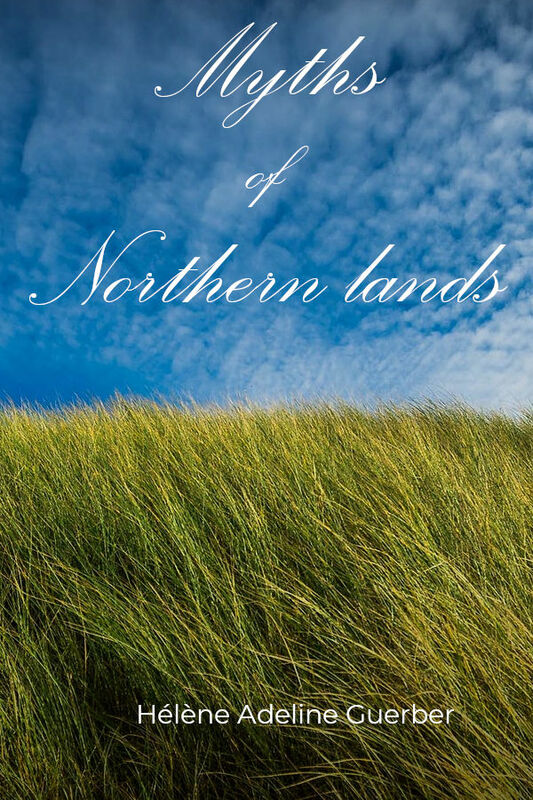 These two characteristics, touching both extremes of the scale, have colored Northern thought, and have left their indelible imprint upon all our writings even to this day. The mythology of Greece and Rome, growing as spontaneous and luxuriant as the tropical vegetation, came to its full fruition and began to decay before the introduction of Christianity. But Northern mythology, of slower growth, was arrested in midcareer before it had attained its complete development.